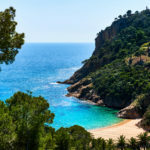 Among the best beaches in Blanes, the main beach is one of the very best! Accessible, wide and covered with fine sand, it is perfect for a family day at the beach or a romantic stroll. Discover useful information about the services at Blanes beach! 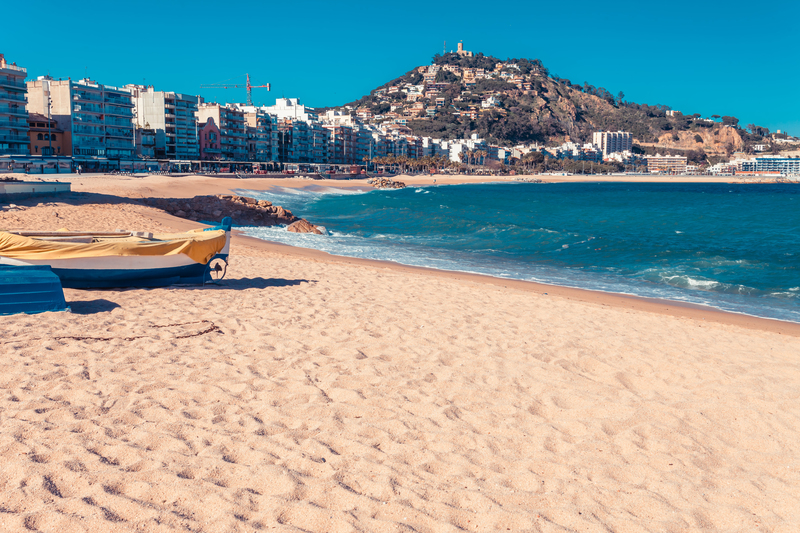 The main beach in Blanes is a wide beach covered in golden sand. In low season, you can enjoy a romantic evening walk along the beach or an early wake-up walk! In high season, note that it can get very busy, especially with families on holidays in the seaside resort. What is the secret of its success? 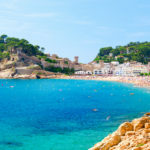 The main beach in Blanes is first and foremost in a great location, next to the port and to the right of Sa Palomera, a big rock that marks the beginning of the Costa Brava. On the other side of the rock is the S’Abanell Beach, the longest on the province of Girona’s coastline. It is also equipped with many services and facilities that will win over families on holidays on the Costa Brava. 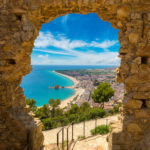 To adapt to the increasing number of visitors who come to spend the summer on the Costa Brava, the beach in Blanes is equipped with many services. You will find parking there, along with showers, a water sports’ material hire shop, deck chairs and parasols. 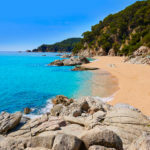 The quality of the water and the facilities has allowed it to obtain the Blue Flag certification since 1995, which rewards the best beaches in Europe. Children in particular will have great fun on this beach in Blanes. In addition to the playgrounds along the seafront, a Club Infantil (children’s club) offers them several activities and the chance to meet other children their age. 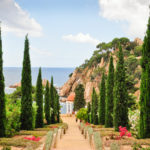 Led by trained monitors, they will spend an unforgettable summer on the Costa Brava! 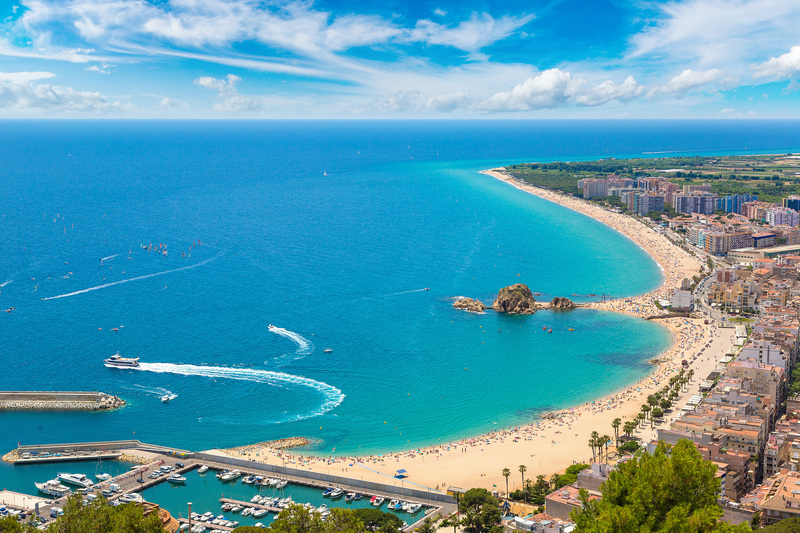 Treat your family to a dream holiday: opt for a stay in Blanes, a superb seaside resort on the Costa Brava!